The inaugural Smithsonian African American Film Festival, organized by the National Museum of African American History and Culture, has a blockbuster lineup of films (over 80!) and events, including post-screening chats with celebs like Quincy Jones, Regina King, and Barry Jenkins, and it also offers a peek at the original Black Panther costume. Here’s everything you should know. 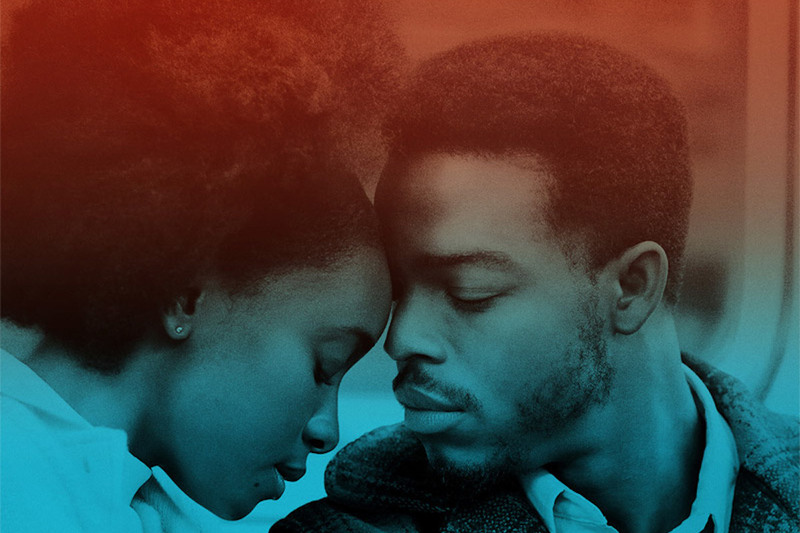 Barry Jenkins, who won an Oscar for his coming-of-age drama Moonlight, will be in conversation before a screening of If Beale Street Could Talk, which closes out the festival. Adapted from James Baldwin’s seminal novel of the same name, the film follows a young couple’s fight for justice in a racist judicial system after one of them is falsely accused of a crime. Stars Regina King, Kiki Layne, and Stephan James will also be there. The film has a limited national release in November and will play nationwide in 2019. Saturday, October 27, at 7:45 PM at the Oprah Winfrey Theatre at the National Museum of African American History and Culture, $50. Recently restored, this screening marks the 25th anniversary of Haile Gerima’s film, which tells the story of a young model who experiences the horrors of slavery firsthand when she’s transported back in time to a slave plantation. Saturday, October 27, at 12:30 PM at the Oprah Winfrey Theatre at the National Museum of African American History and Culture, $10.